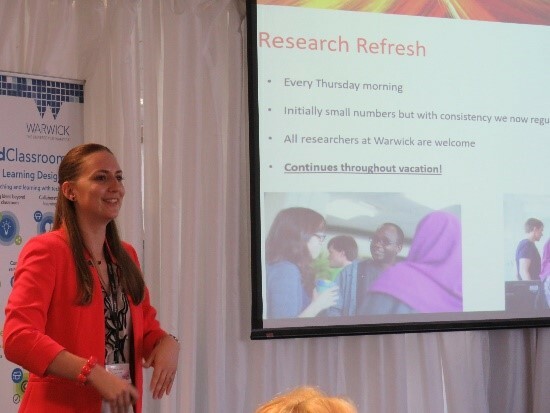 How libraries can enhance students’ wellbeing, was a core theme at Warwick’s engaging and discursive workshop. 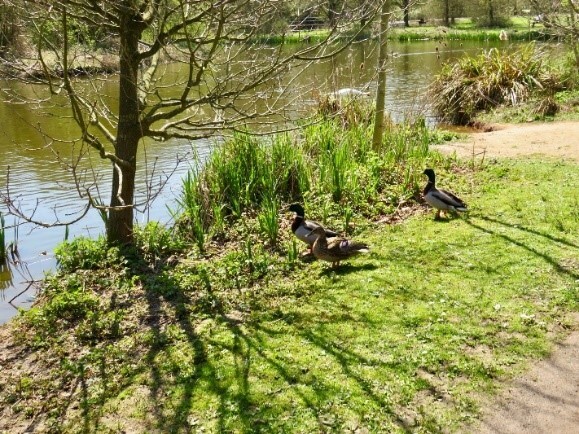 On Thursday 19th April 2018, the University of Warwick hosted the MSDG’s Wellbeing event. 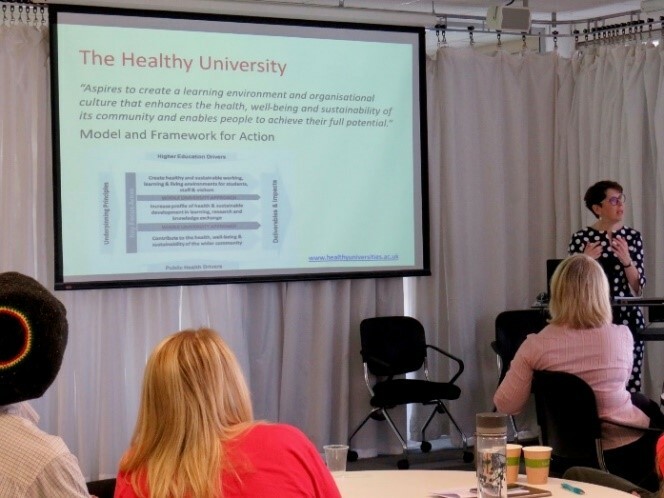 This event showcased what member institutions are currently doing to support students’ wellbeing, while also providing an opportunity for delegates to think collaboratively about how such services could be established or enhanced. Becky Woolley (Community Engagement Manager, Warwick) along with Jane, Sharon and Janet facilitated fifteen-minute break-out sessions on a series of topics. Delegates had the opportunity to rotate through all the topics during the workshop’s group discussions. Key takeaway ideas focussed around the challenges students faced, and especially the importance of considering their support needs during their learning journey’s respective ‘crunch points’ Delegates generated a wealth of other ideas too, which provided a rich tapestry of shared experience to bring back to their own institutions and colleagues. The event was closed by Ant Brewerton, Head of Academic Services at Warwick. 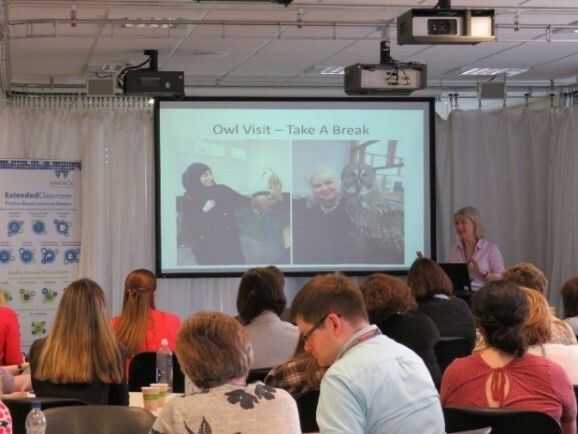 Ant emphasised the need for institutions to continue collaborating and developing professional networks, in order to continue growing, learning and building upon each other’s successes and experience.